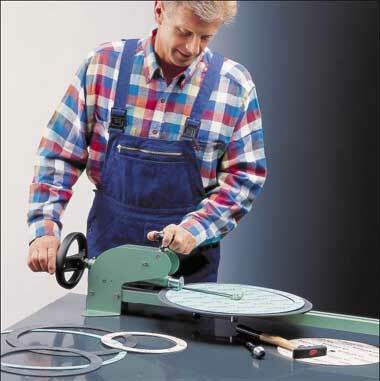 With a Klinger circular slitting saw you are equipped for any emergency. 1250 mm diameter in all gauges – at the turn of a hand. And if required, the equipment can be supplied with motorised drives.